Patient Registration Form for Temecula Valley Optometry! 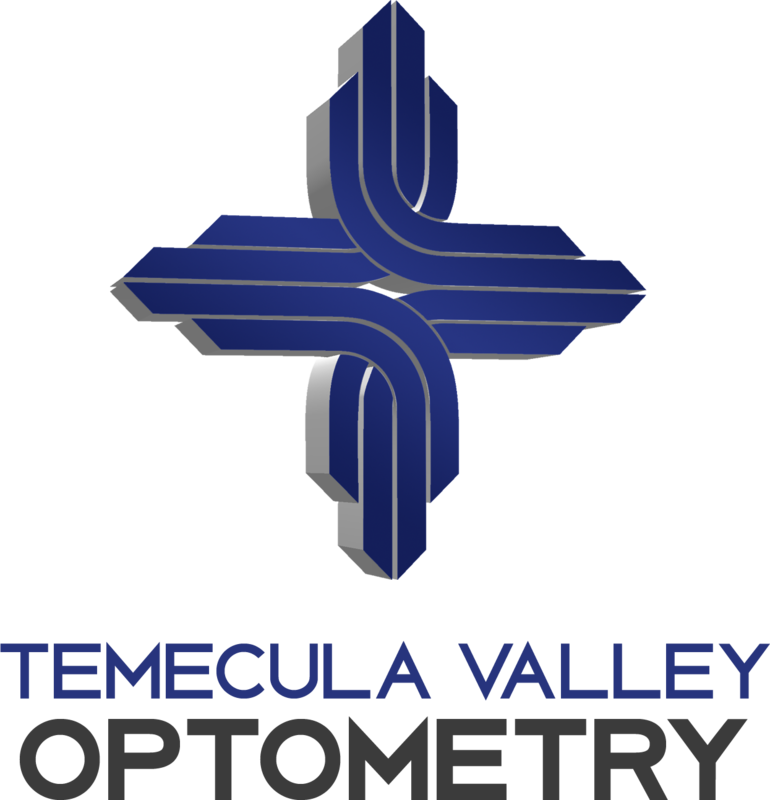 Please complete the information below and submit the form online, or if you prefer print out the form after full or partial completion, and bring it when you come to the Temecula Valley Optometry office. Our office has reserved an examination appointment especially for you. If you are unable to keep that scheduled appointment, we do request a 24 hour notification in advance, if you will need to reschedule, so that we can accommodate other patients. You may call the office, leave a message on our voicemail or email us atinfo@drwink.com. We certainly realize that circumstances change and emergencies do occur and, in some instances, a 24 hour notification is not possible, however, please take the time to contact our office to reschedule. If we do not receive any form of notification, a $25.00 “no show” fee will be added to your account.